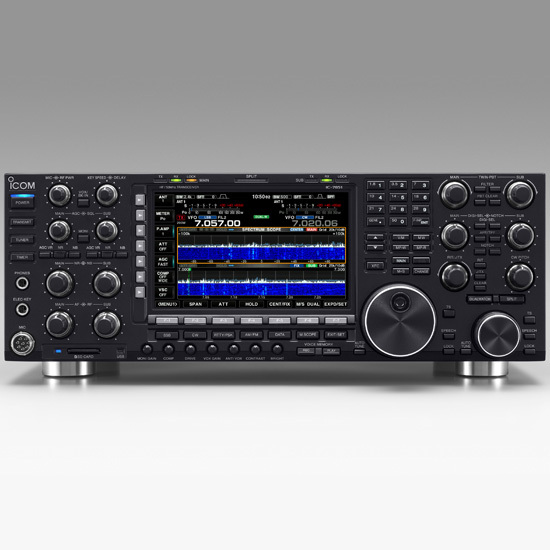 Design advances developed by the Icom HF engineers for the Local Oscillator (LO) enable the IC-7851 to set a new benchmark for amateur radio receivers. The goal was to dramatically reduce the phase noise that degrades the target signal due to the sum of the entire signal present. The result was a RMDR of 110dB*. 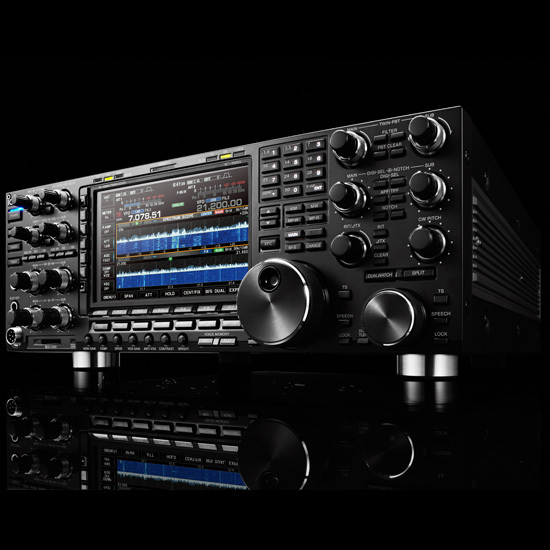 Below is a comparison of the improvement over the IC-7800. RMDR (Reciprocal Mixing Dynamic Range) is the relative level of an undesired signal, offset "n" kHz from the RX passband, which will raise noise floor by 3 dB. 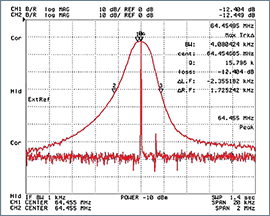 The local oscillator phase noise will mix with strong unwanted signals and unavoidably generate noise which masks a wanted signal. 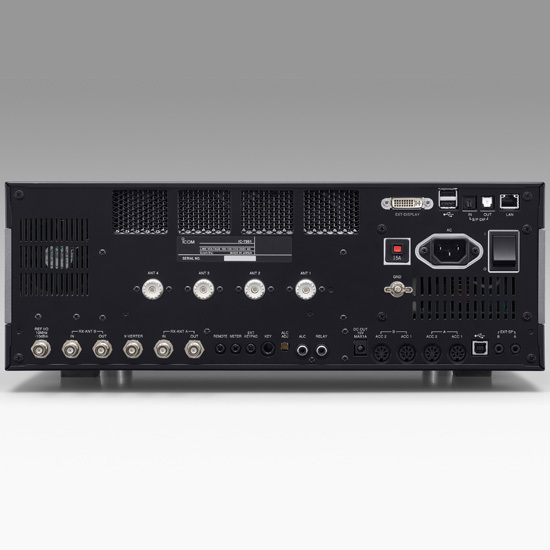 Despite the trend to switch to a down conversion or a hybrid conversion receive design, Icom believes in the solid per performance of the up-conversion design. In an up-conversion receiver, suppression of image interference and reduce distortion from electric components is easily overcome. 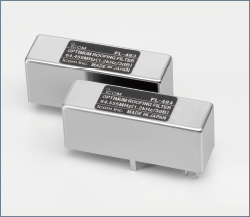 A flat consistent performance is delivered over a wider frequency range. 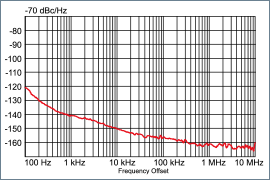 The IC-7851 introduces a new 1.2kHz Optimum Roofing Filter, greatly improving the in-band adjacent signal performance. This newly developed filter overcomes the gap of a narrower roofing filter in an up-conversion receiver. 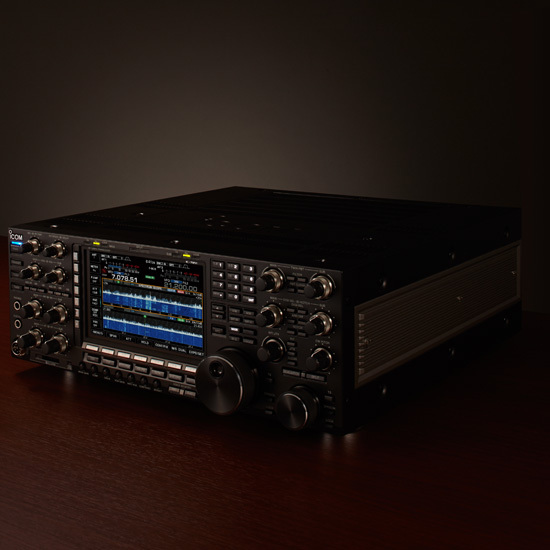 Breaking the boundaries of traditional designs, the IC-7851 employs a Direct Digital Synthesizer (DDS) along with a Phase Locked Oscillator for the LO. 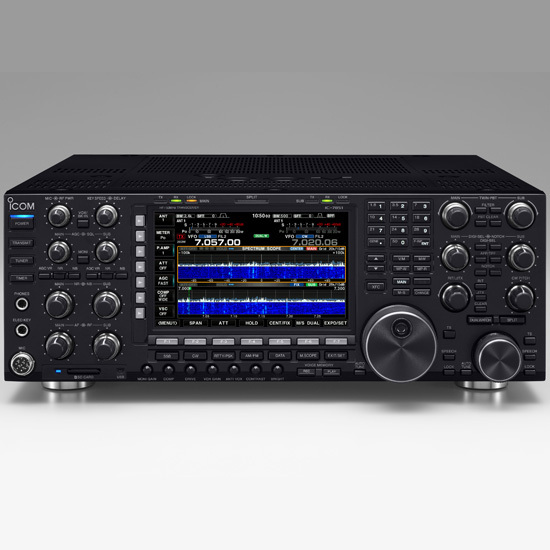 The C/N ratio excels beyond the IC-7800 and other similar class HF transceivers. 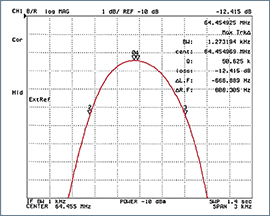 This design significantly reduces noise components in both receive and transmit signals. 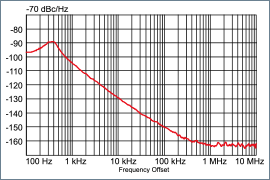 Phase noise is coherent in radio circuit design and the new LO design introduced in the IC-7851 makes some major breakthroughs while utilizing the 64MHz, up-conversion receiver design introduced in the IC-7800. An impressive 20dB improvement is seen with the IC-7851's 10 kHz measurement and more than 30dB improvement at a 1 kHz measurement in comparison to the IC-7800.